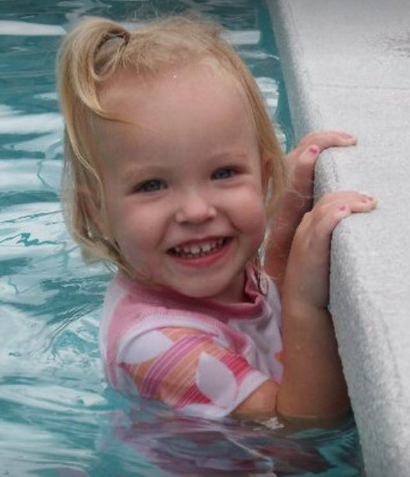 Here in Florida we are surrounded by water – pools, lakes, the ocean – and every child should learn to swim! 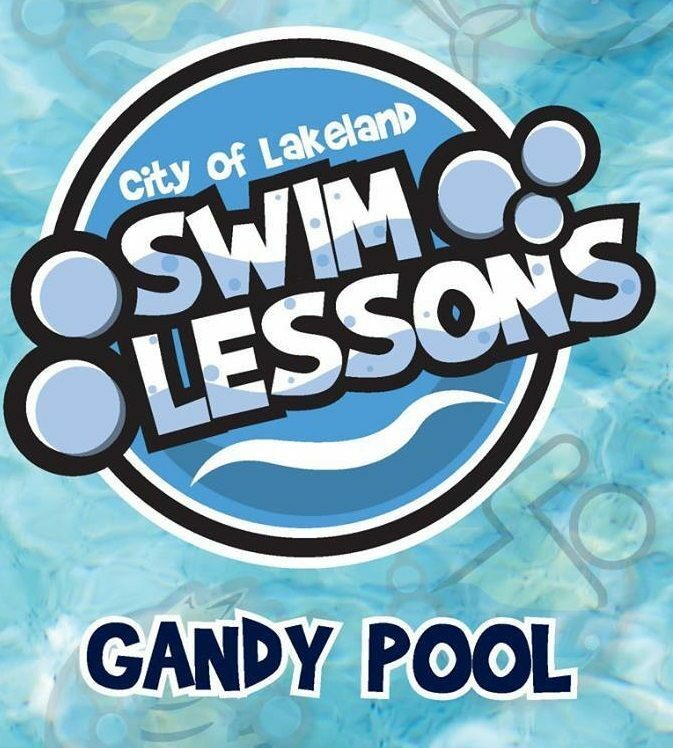 We’ve put together a list of places for kids of all ages to take swimming lessons in Lakeland, Bartow, Winter Haven, Lake Wales & across Polk County. 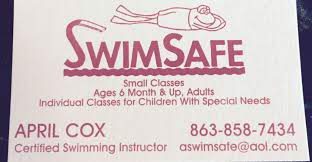 Both group and private lessons are listed below, as well as ISR (Infant Swimming Resource) survival swimming. 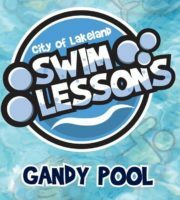 Lessons are available for kids 6 months and up. Click on the type of lessons to see the listings below. 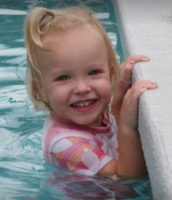 We STRONGLY encourage you to do your own research before selecting an instructor AND a specific type of swim lessons. These listings are for informational purposes and do not constitute an endorsement or indicate personal experience. 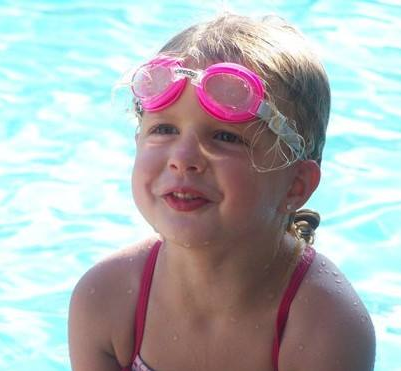 Swim Dynamic, formerly known as Lakeland’s Aqua Tots, is celebrating 10 YEARS of swim lessons! 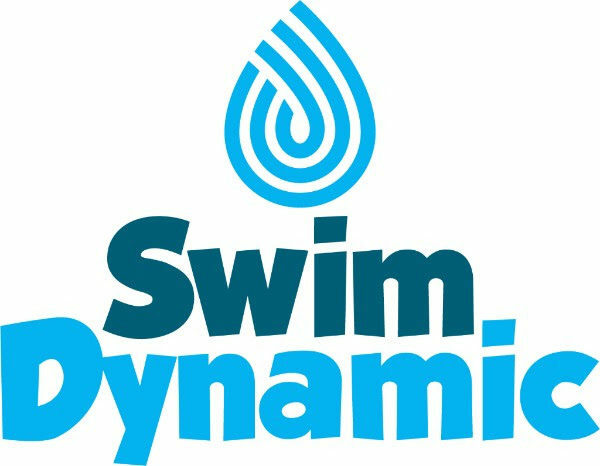 At Swim Dynamic, our 5-day program is the most popular. 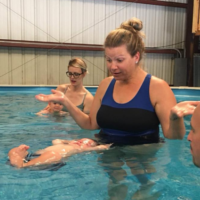 This series of swim lessons is considered an “accelerated teach-to-swim” program and consist of five one-on-one sessions, 30 minutes each for five consecutive days. 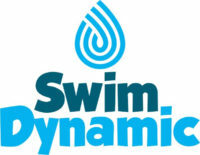 We are aware that every swimmer, just as every human, develops at a different rate. 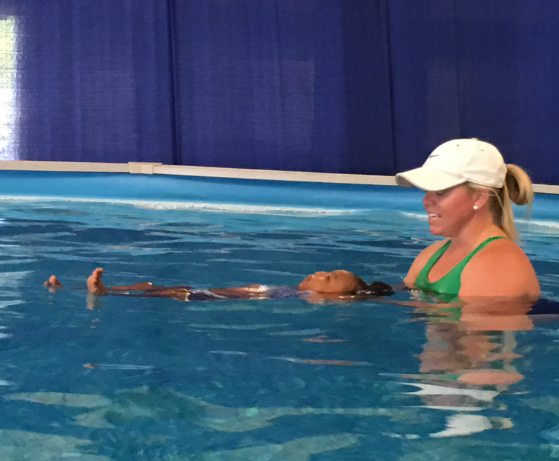 Our one-on-one lessons allow our instructors to focus on each swimmer and use our “tool box”, choosing whatever “tool” is needed to make each individual a successful swimmer. 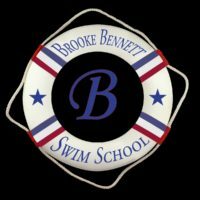 At the end of the sessions, we will “showcase” the skills your swimmer has learned and provide you with the basic information you need to help keep these skills a splashing success. 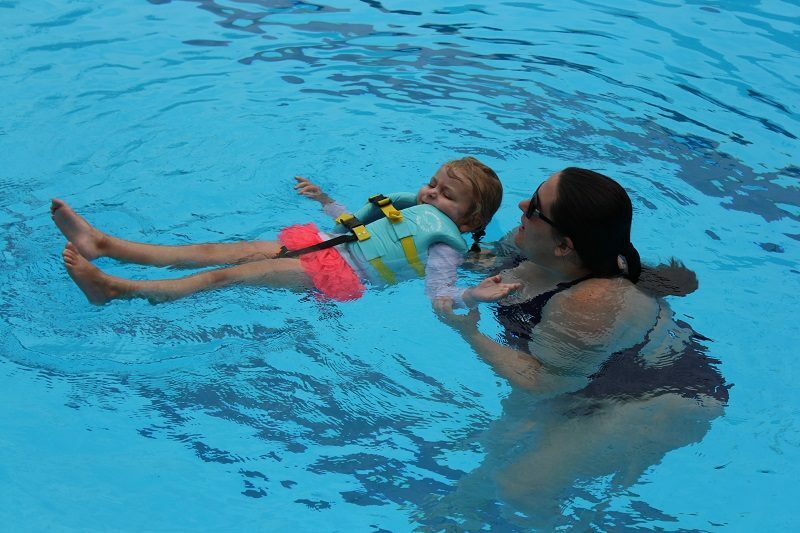 We believe that equipping parents with a skill set and an education has helped with our swimming success! 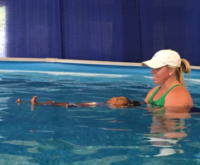 We also offer private sessions and group classes in a Mommy & Me format, for swimmers 6-18 months old, and private adult lessons. Although, there is no such thing as “drown-proofing”, we are confident in our training and experience and have had great success teaching swimmers of all ages for the last 10 years! 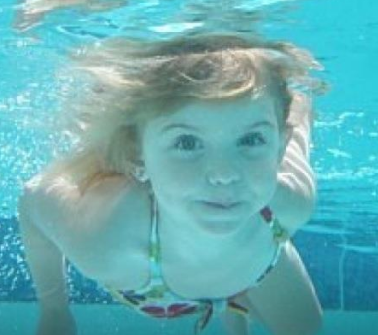 Florida Southern College offers group swim lessons for kids beginning mid-May running through the summer. 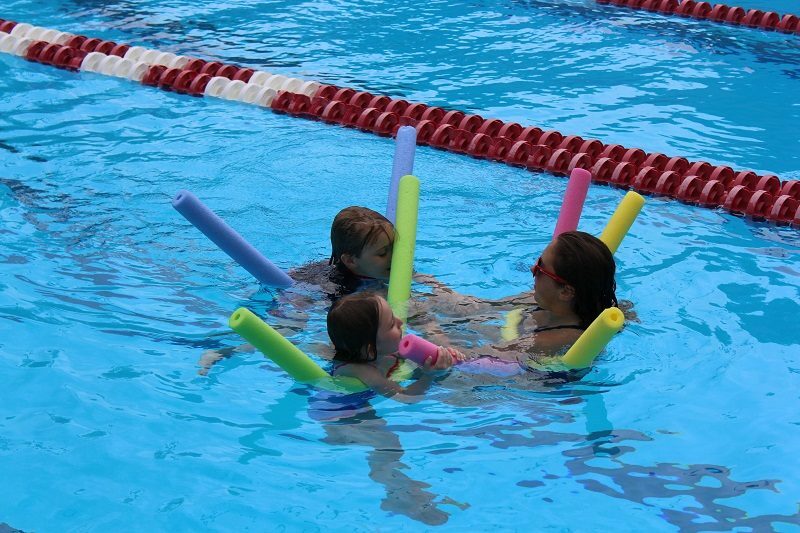 All Florida Southern College instructors are experienced & trained in the sport of swimming, making them knowledgeable & equipped to teach safely and effectively. Class sizes are kept small with student to instructor ratios being 6:1 for the upper levels and 5:1 for the younger levels, ensuring that each child receives the attention necessary to complete each level’s required skills. – All children must be at least 3 years of age and 100% potty trained to participate. 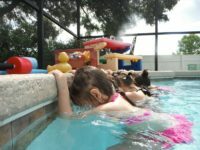 – Swim lessons run 4 days a week, Monday through Thursday, for the two-week session. 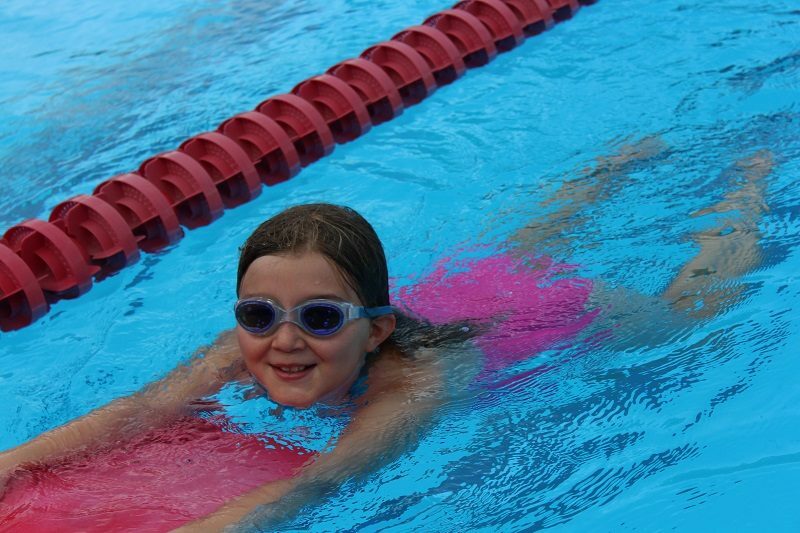 – Each swimmer will receive a Family pool pass as part of the cost. – Friday’s will serve as make-up opportunities in the case of increment weather, etc. – All classes are 45 minutes long. – Please be aware we hold lessons on July 4th. 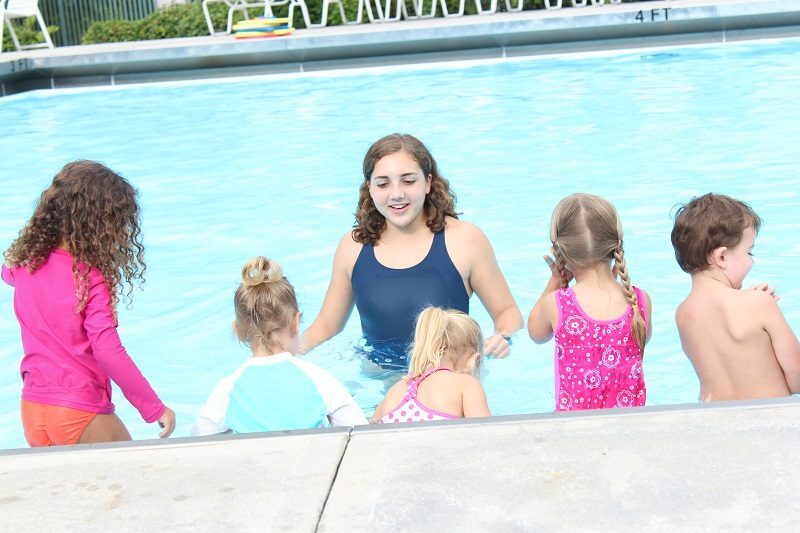 I offer small group lessons in my home (heated pool) for children 6 months and older. I have been teaching swimming for more than 30 years and have experience with special needs (ESE) and those who have had negative and/or near drowning episodes. Evening classes begin in May. 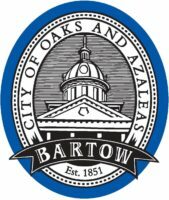 Classes from 9:15 AM until 7:15 PM, at different times throughout the day and evening will begin when school is out for the summer months. 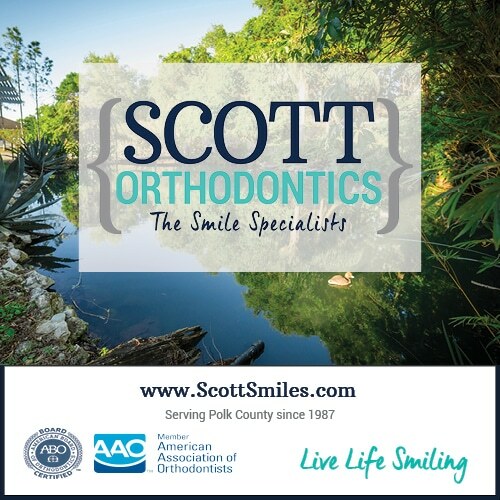 For registration information and prices: e-mail at Aswimsafe@aol.com or call 863-858-7434. 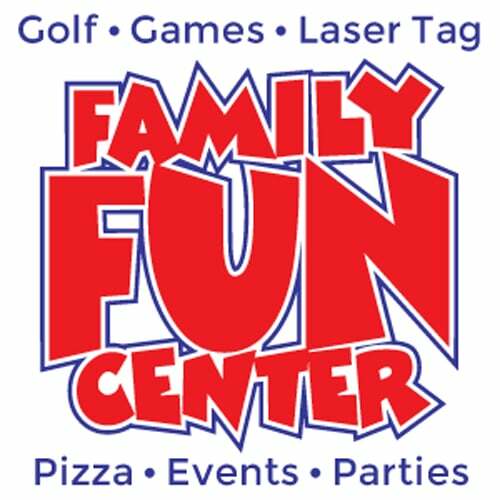 Mom/Dad and Tot classes: 4 classes total (M-Th) $64. Each class is 30 minutes long. Pre-School Beginners: 8 classes total (M-Th for 2 weeks) $128. Each class is 45 minutes long. 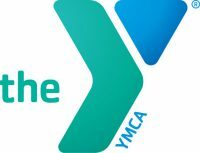 Pre-School Advanced: 8 classes total (M-Th for 2 weeks) $128. Each class is 45 minutes long. 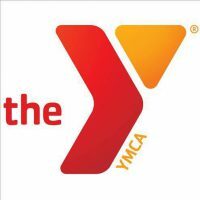 Red Cross Level: 8 classes total (M-Th for 2 weeks) $128. Each class is 45 minutes long. 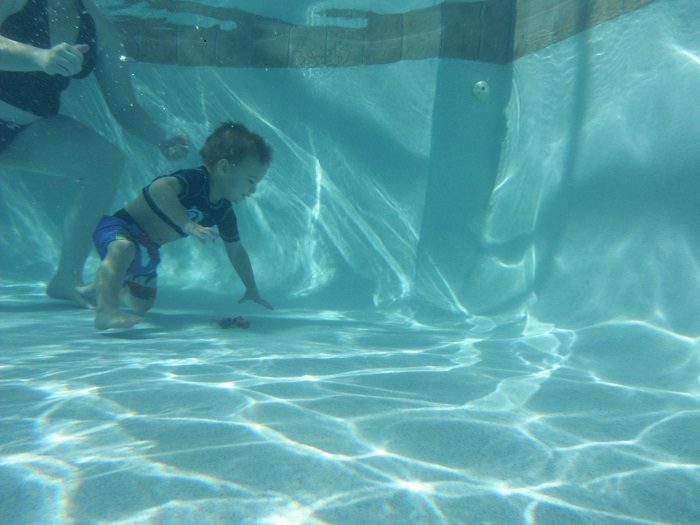 Swim lessons offered in spring & summer for ages 6 months and up. $40 per student. Summer 2019 – Details TBD. 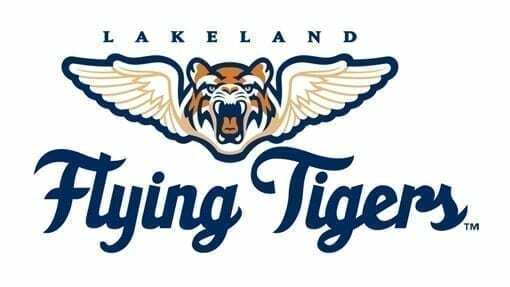 Follow along on the website, contact the Aquatics Operation via phone 863-834-3157 or email Aquatics@Lakelandgov.net for updates. 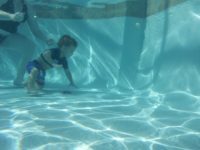 ABOUT ISR and Survival Swimming: Founded in 1966, Infant Swimming Resource (ISR), with it’s Self-Rescue® program, is nationally recognized as the safest provider of survival swimming lessons for infants and young children. 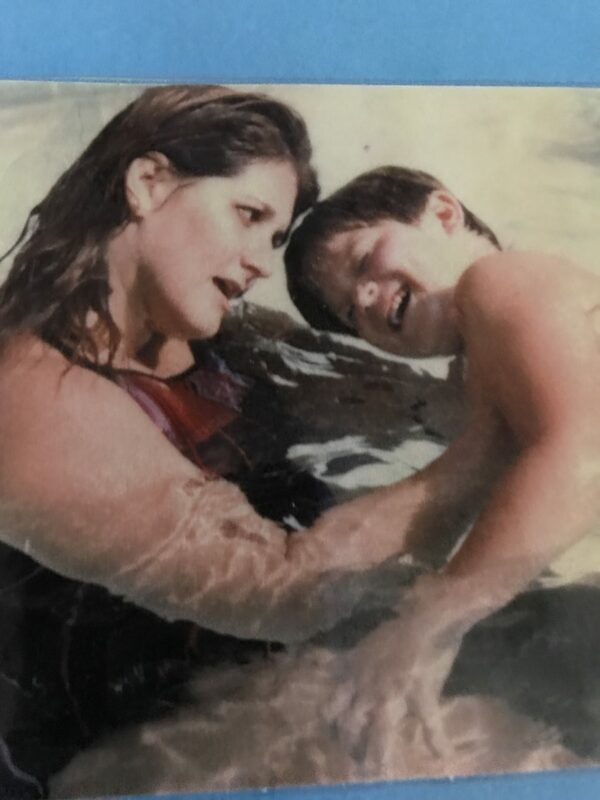 With over 45 years of research and development, highly trained certified Instructors committed to safety, and a proven history of success, parents can rest assured that their children are receiving the best possible instruction in the world today. 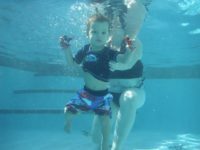 ISR’s unique results are achieved through fully customized, safe and effective, one-on-one lessons with only your child and the Instructor in the water. To learn more about ISR lessons, visit https://www.infantswim.com.